You’re now committed to the 2019-20 FIA World Endurance Championship season. It’s been a fast-track journey for you to reach WEC in a relatively short time. 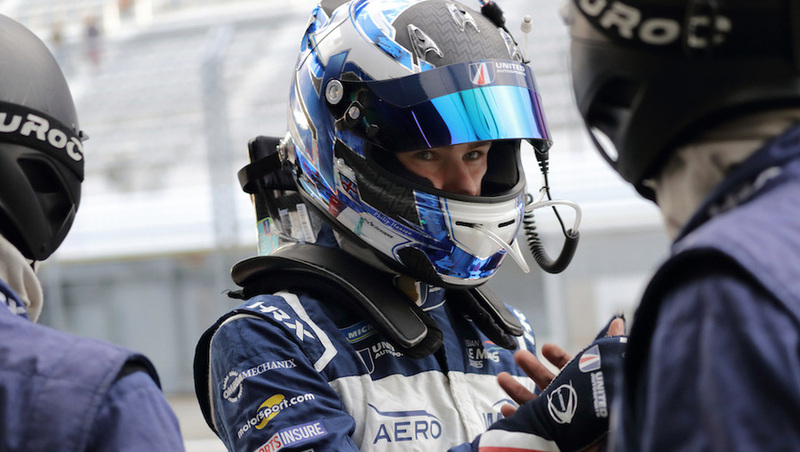 Why have you chosen to race with United Autosports in WEC? 2018 marked only your first full ELMS season. Do you see WEC being even more competitive in terms of teams/drivers? Only Bahrain and São Paulo on the provisional 2019-20 WEC calendar would be new to you. 2019 looks like being another busy year with up to 13 races.